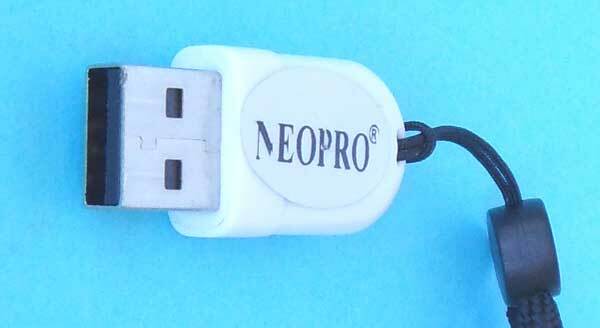 Мрежова LAN карта D-LINK DGE-528T 10/100Mbps NETWORK ADAPTER. 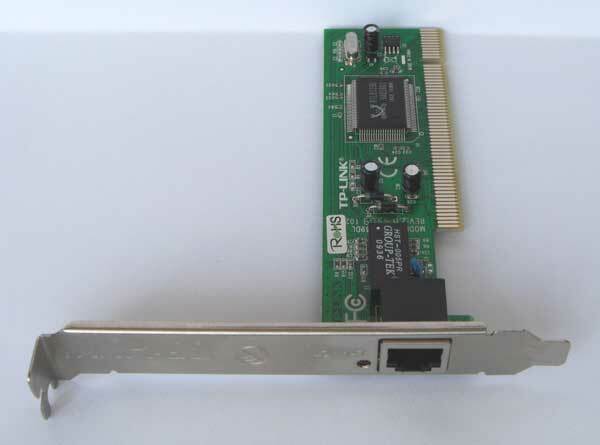 PCI to 2xRS232 adapter FY-5908 compatiable 16C550 uart with 16 byte transmit-receive fifo, MS WINDOWS 98SE/ME/2000/NT4.0/SERVER 2003/XP/LINUX/VISTA 1M. Инсталационно CD. 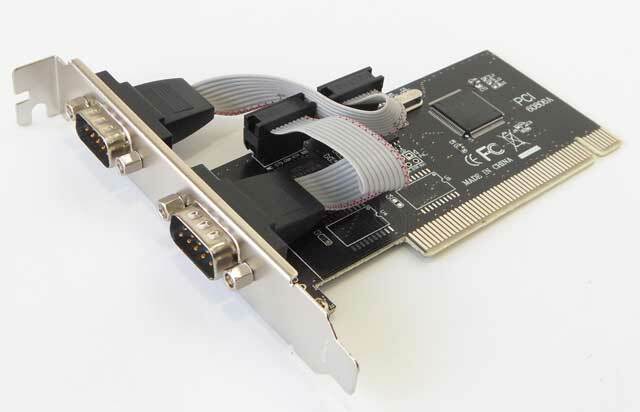 PCI to Serial + Parallel Controller Card FY-5909. 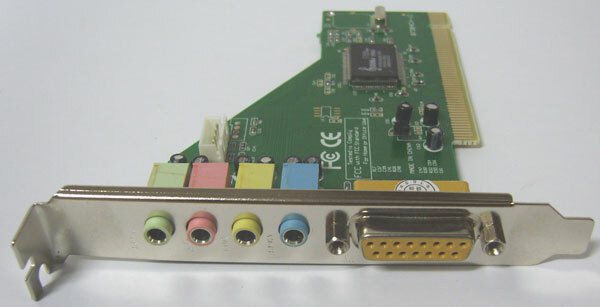 PCI to Serial RS232 2-PORT adapter 2.1 compliant. 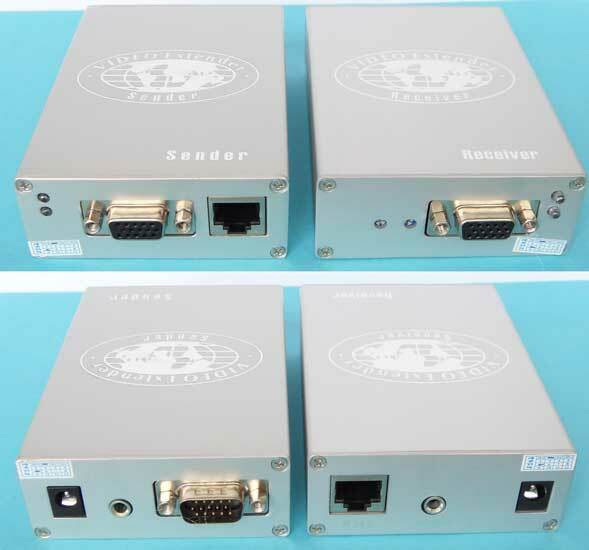 Compatiable with standart 16C550 UATR with 16 byte transmit-receive FIFO. 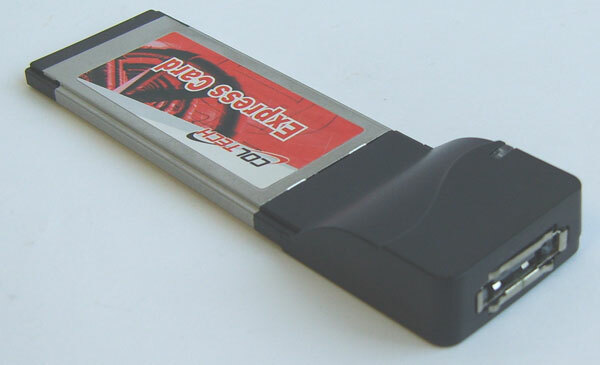 PCI to Parallel Controller compliant SPP compatiable IEEE1284 printer port. Подходящ за принтерен порт. 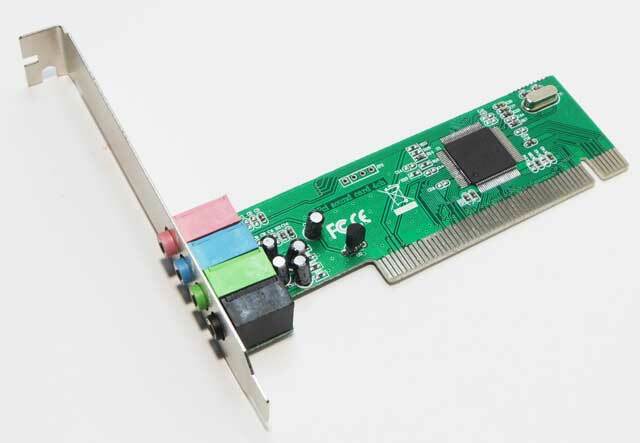 Звукова карта за компютър PCI SOUND CARD с процесор HT8738AM/PCI, CMI8738/PCI, 15pin MIDI GAME PORT. 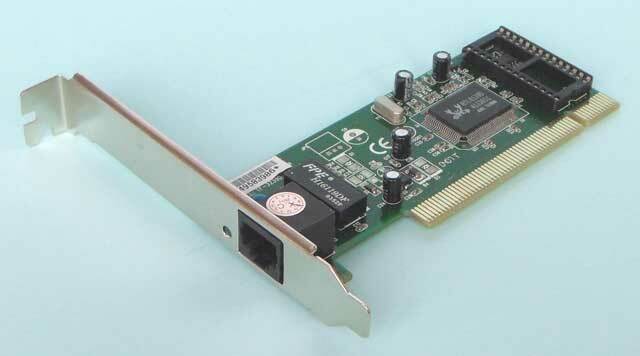 Звукова карта за компютър PCI SOUND CARD 4ch с процесор CM8738/PCI.